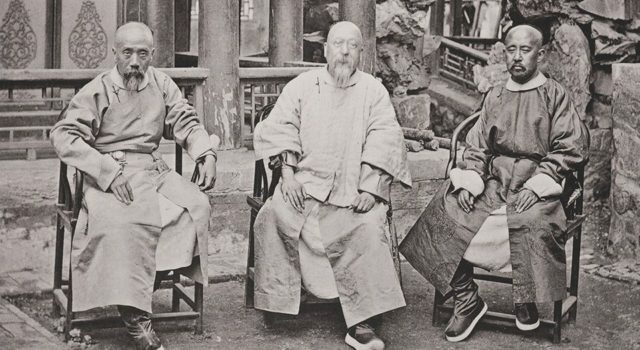 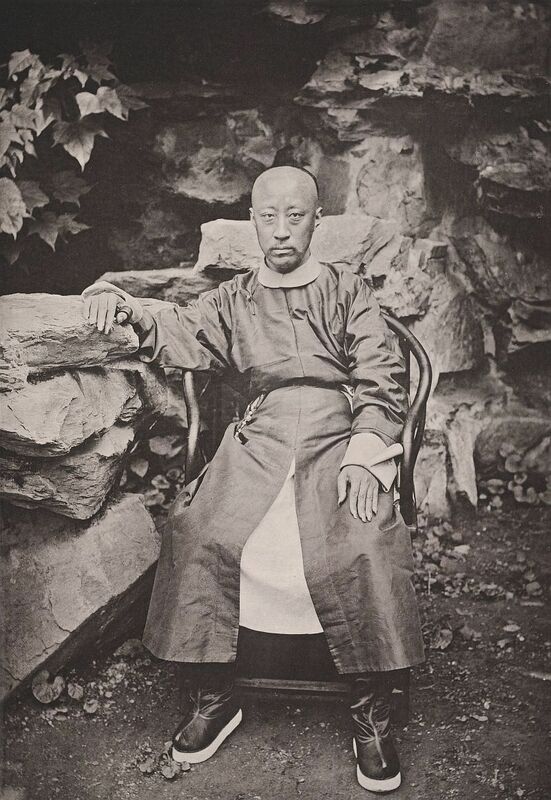 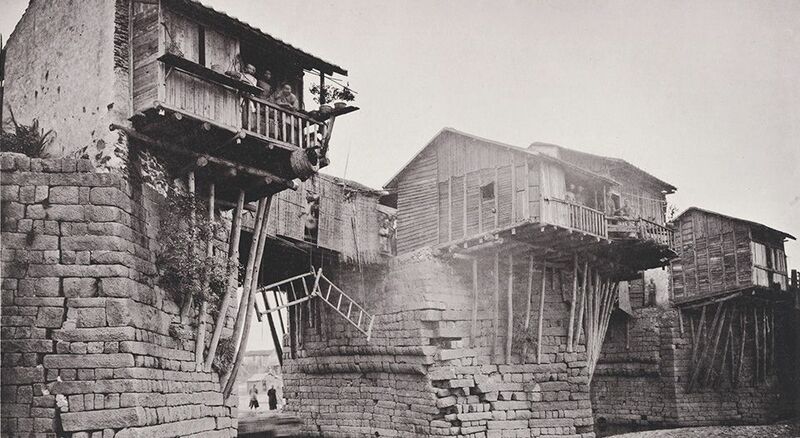 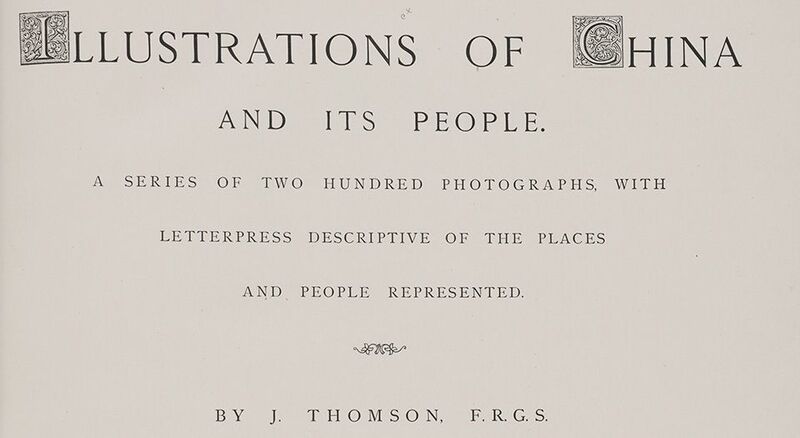 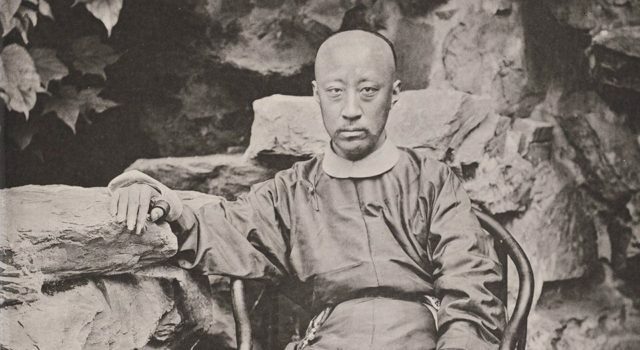 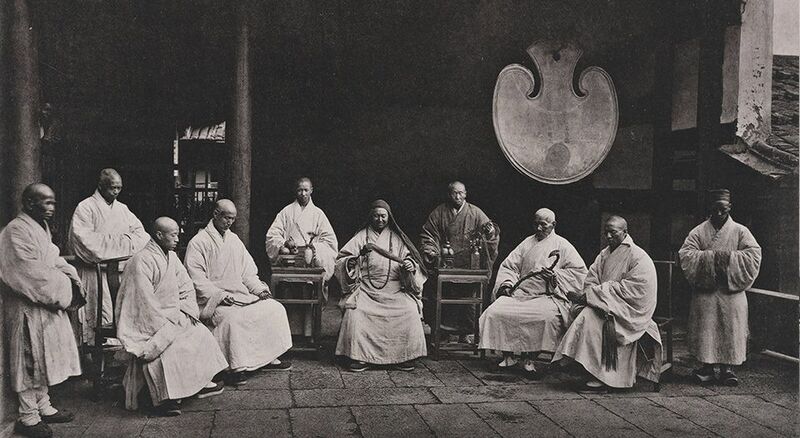 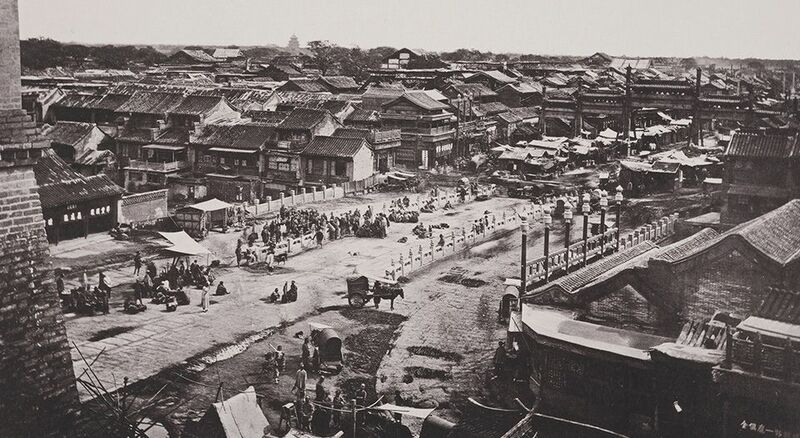 John Thomson, born in Edinburgh, was the first Western photographer to travel widely through the length and breadth of China. 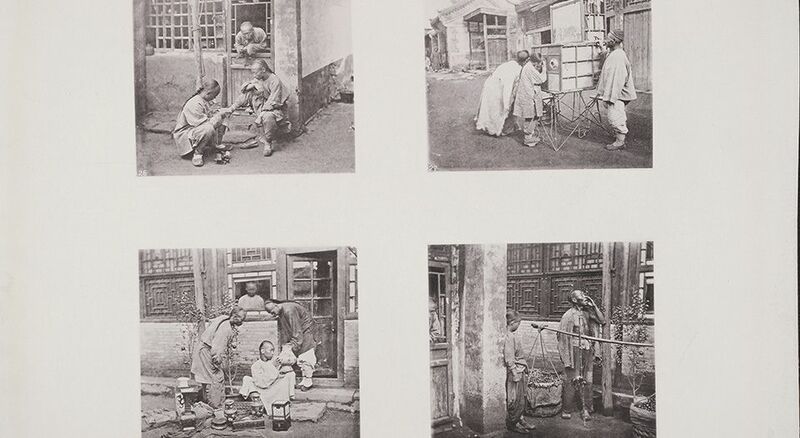 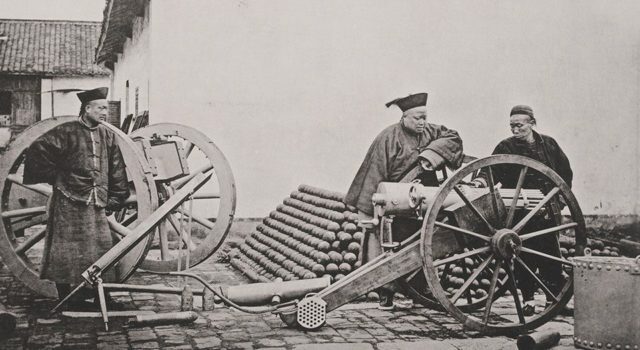 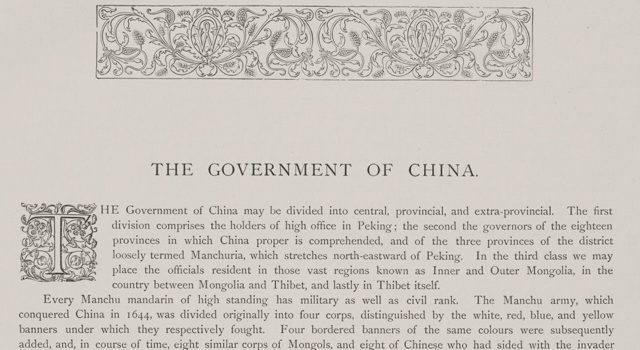 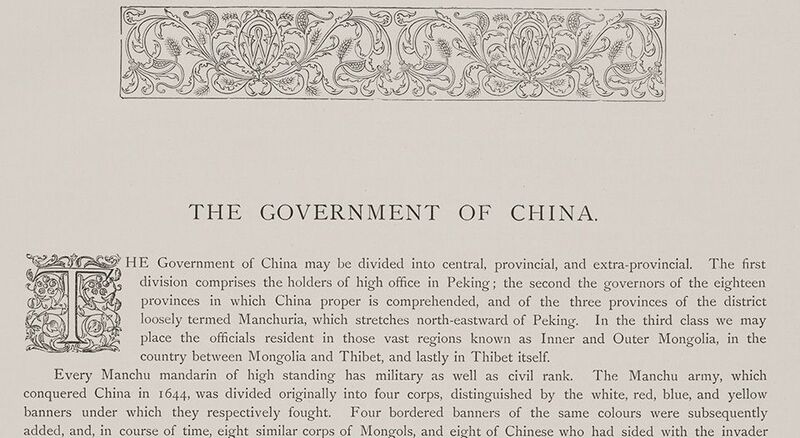 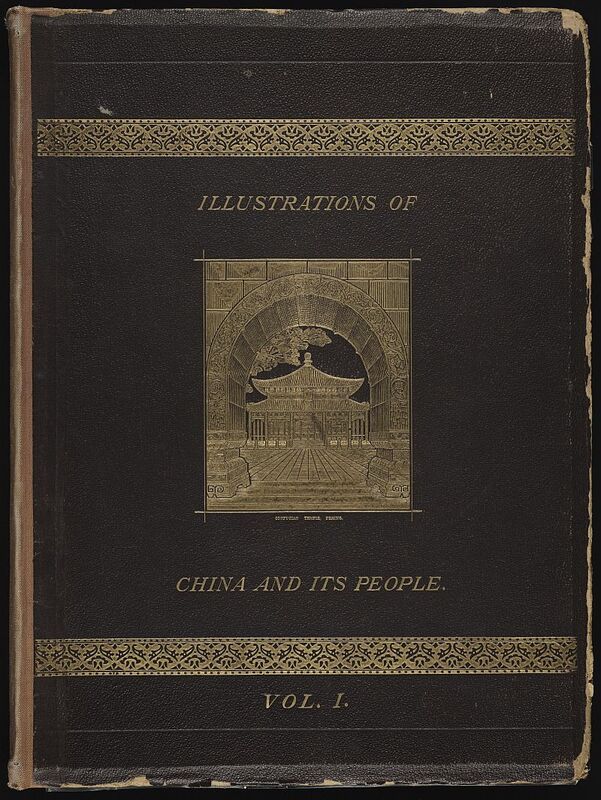 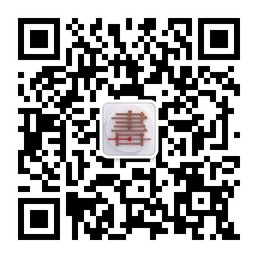 This unit is a full reproduction of his celebrated Illustrations of China and Its People: A Series of Two Hundred Photographs, with Letterpress Descriptive of the Places and People Represented, published in four volumes from 1873 to 1874. Images courtesy of Yale University Beinecke Rare Book & Manuscript Library.